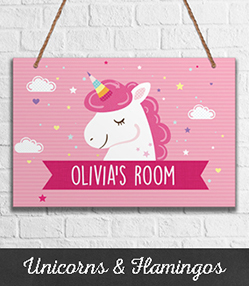 Creation Express Personalised Gifts and Cards, For All Your Family and Friends. 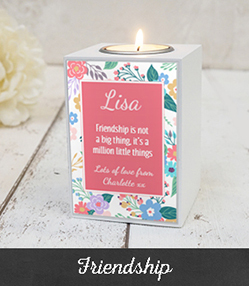 Welcome to Creation Express.co.uk; the leading online gift shop specialising in personalised gifts and cards for all your Family and Friends When you want a really special gift, a present that gives their heart a lift, a message to guarantee a smile, a gesture that feels so worthwhile. 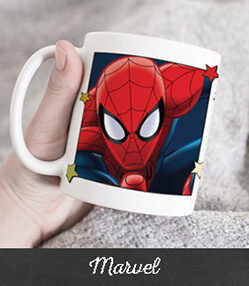 Whether you personalise your gift with a name, or make a photo gift to raise the game, your great gift will be unique and make a special occasion feel complete. 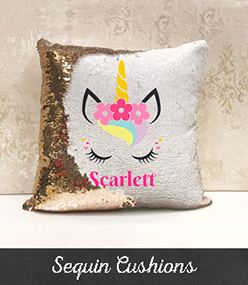 We go the extra mile at Creation Express, each personalised gift is designed with love and care to make sure you are so happy with your purchase. 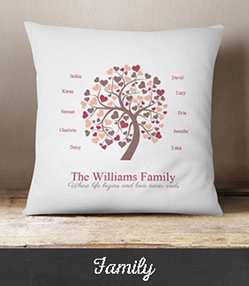 Amazing Personalised Gifts! 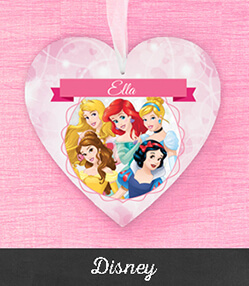 Personalise with Any Name. Whether it’s Christmas, a Birthday or a Special Friend, an Anniversary, Wedding or Warm arm you’d like to extend. 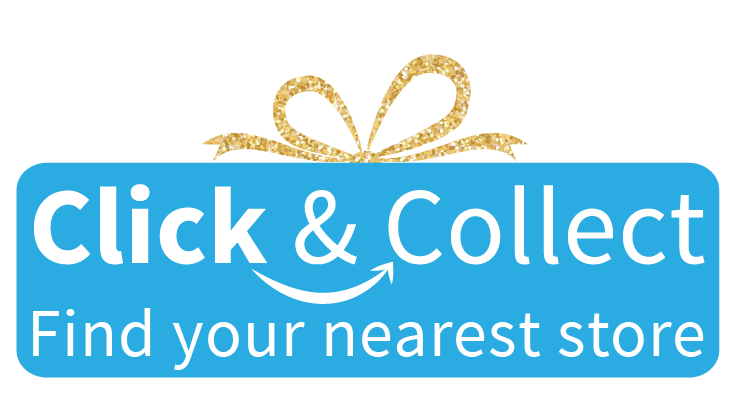 With a same day click and collect service that is second to none we give free luxury wrapping that adds to the fun. Creation Express is full of great gift ideas that say ‘I made this for you’ and make memories last years. Make it extra special with a gift or card that’s personalised just for them. 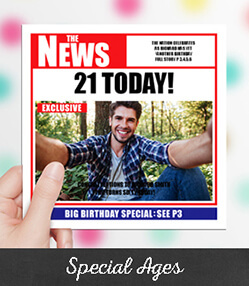 Whether you’re looking for a personalised gift or photo gift for a family member, or a unique custom card for a friend, Creation Express has you covered! 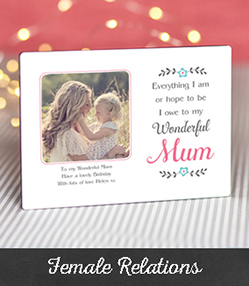 With our huge range of customised cards and gifts, there really is something for every occasion! 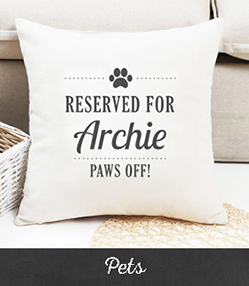 Treat someone special to a personalised gift for any occasion. 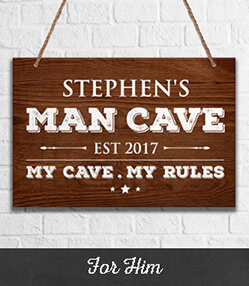 With thousands of perfectly personalised gifts & presents, you’ll find something unique and extra special for your family and friends. 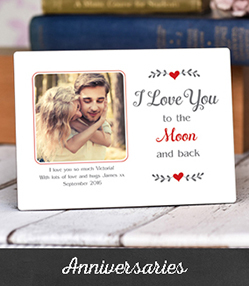 Personalised Greeting Cards For Your Loved Ones, we have a whole selection of luxury personalised cards. 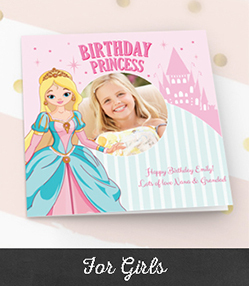 With everything from personalised birthday cards to personalised thank you cards, you’re sure to find exactly what you’re looking for – and if not, we’re sure you’ll be able to create it! 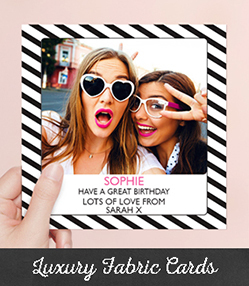 Customise all of our designs to truly make them your own – whether you want to simply add a name, or upload your favourite photos, our 1000s of designs are so much more than just a greeting card! 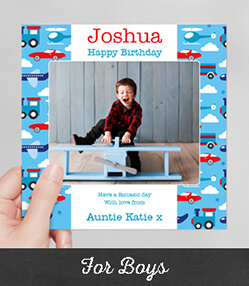 Our personalised cards cater to every occasion, no matter how big or small. Make your parents feel extra special at Mother’s Day and Father’s Day, and give them a custom card they will treasure as a keepsake for years to come. 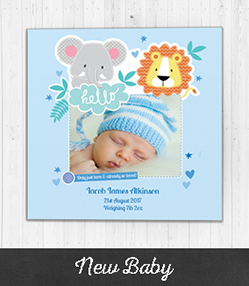 If there’s a new arrival on the way, we have a fantastic selection of customized cards just perfect for the parents to be, plus a great range to choose from when the baby (or babies!) arrives. 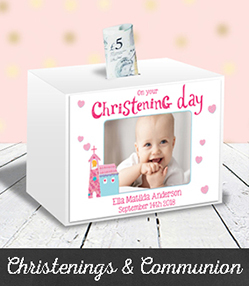 Personalised with their name and photos, you can make sure yours stands out in a sea of congratulations cards! 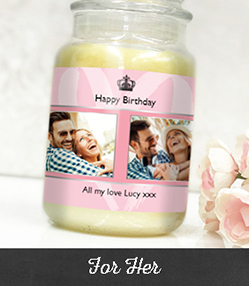 Make your own personalised gifts by adding photos, names and special messages to our huge range of unique products. What’s more, for every occasion you have to buy a gift for, we’ve got an amazing range of personalised cards to choose from so you can get everything sorted at once in just a few clicks. Perhaps you’re looking for that perfect Valentine’s Day personalised gift or card for your husband, wife, boyfriend or girlfriend, or even celebrating a special anniversary together – with so many customisation options, you will be simply spoilt for choice! 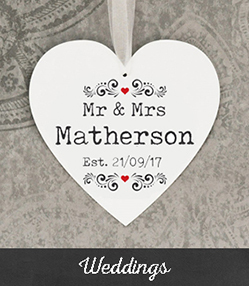 Not only do we have an extensive range of wedding cards for the happy couple, but for the whole wedding party too! Thanking your bridesmaids, best man, father of the bride or mother of the groom has never been easier, or more personal! Whatever the romantic occasion, you can’t go wrong with a Creation Express card, personalized from the heart. 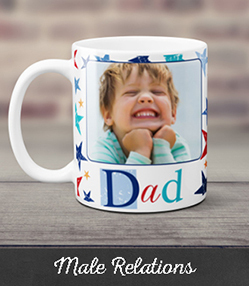 Need personalised gifts to make their day? Take a look at our full online card collection, for everything from birthday cards, personalised Mother’s Day cards, Father’s Day cards, new home cards, new baby cards, thank you cards, Valentine’s Day cards and even Christmas cards! 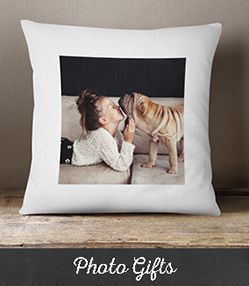 Create Your Own Photo Gifts Online. Quick & Easy - Great Quality Fast Delivery! Award winning quality. Anytime, on any device. Order From Any Device. High-quality printing. Order From Mobile. Satisfaction guaranteed. Fast and Secure Shipping. Fast & Easy Photo Upload. Buying personalised is the only way!